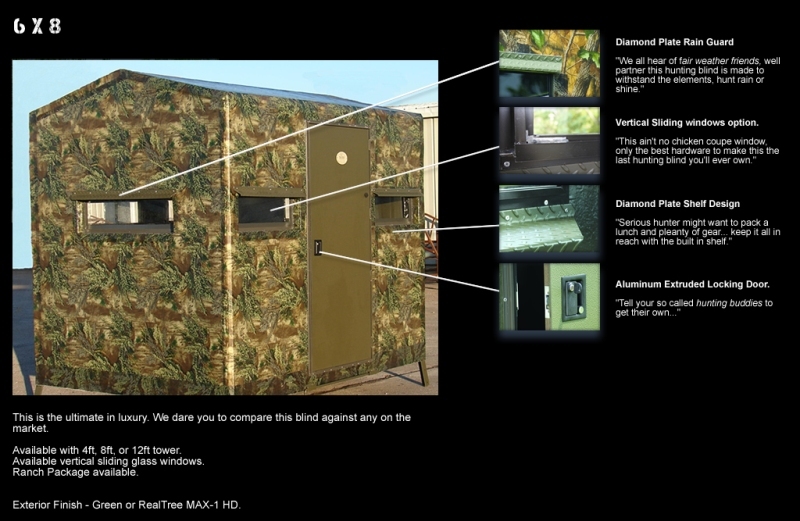 Boss blinds are built by the toughest critics... Texas deer hunters. 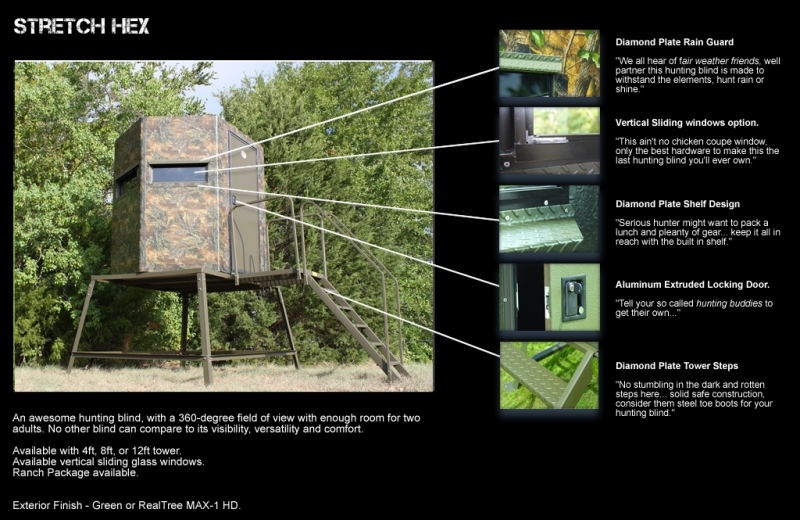 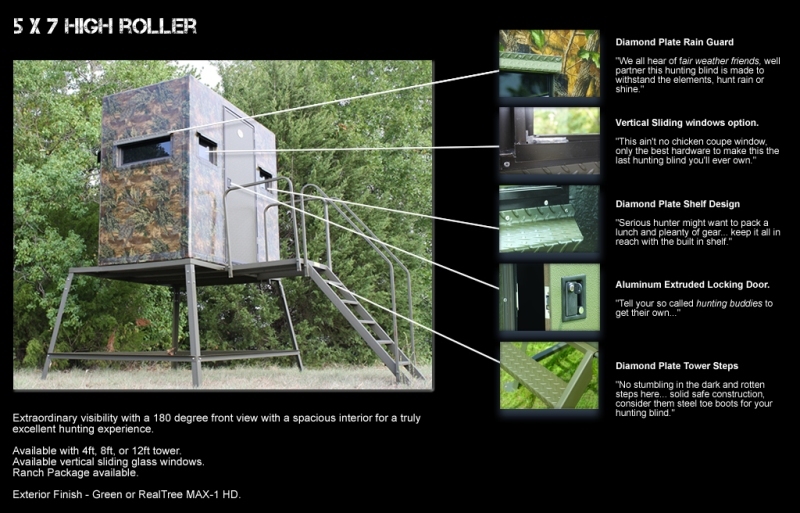 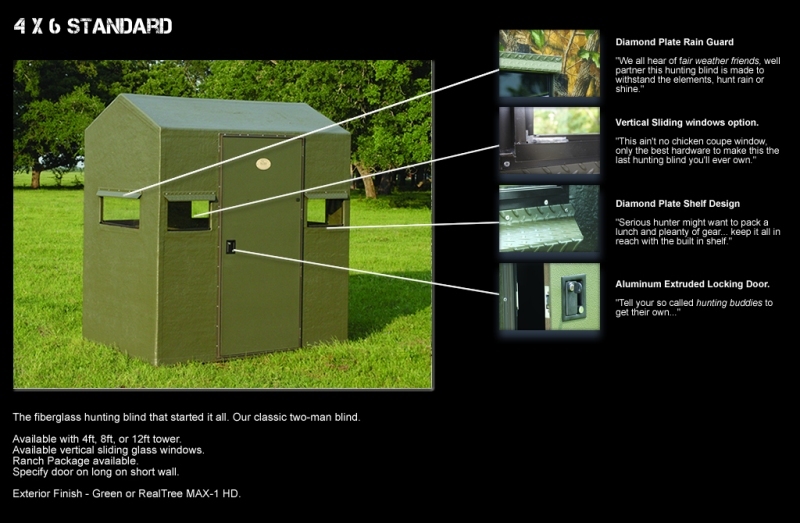 We live hunting 365 so we can build you the blind, tower, dog box, or accessory to maximize your season. 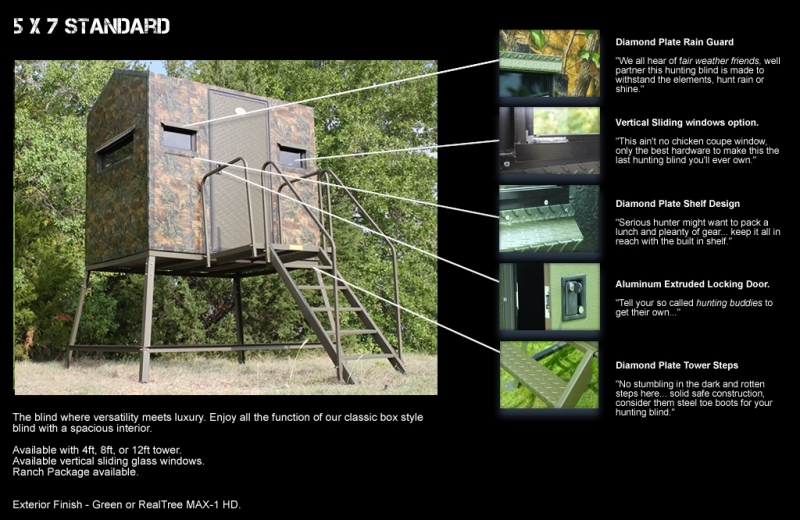 Ridiculously durable and more options than you can shake a stick at, we make the finest deer blinds available.